On February 27-28, 2013 the second annual First Nations Conference on Sustainable Buildings and Communities will bring together a diverse group of participants to share their stories about the vision, planning, design and operations of sustainable buildings and community facilities for Canada's First Nations. Join us in Edmonton, as we share our stories! Featuring a special concert performance by REDDNATION, Asani and special guests! 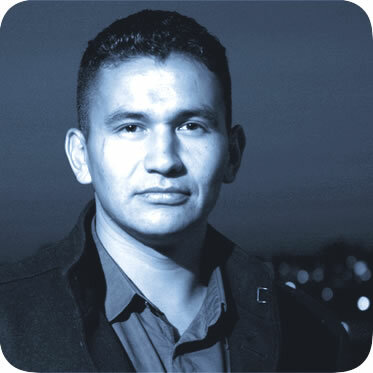 The First Nations Conference on Sustainable Buildings and Communities will offer an excellent selection of speakers including keynote speaker Wab Kinew, host of CBC’s 8th Fire. Wab Kinew (pron: WOB ka-NOO) is a one-of-a-kind talent, named by Postmedia News as one of “9 Aboriginal movers and shakers you should know”. He hosted the acclaimed CBC Television series “8th Fire”. His hip-hop has won an Aboriginal Peoples Choice Music Award. His journalism has won an Adrienne Clarkson RTNDA Award, a Gabriel Award and he has been nominated for a Gemini Award. He has a BA in Economics and is a member of the Midewin. Rev. 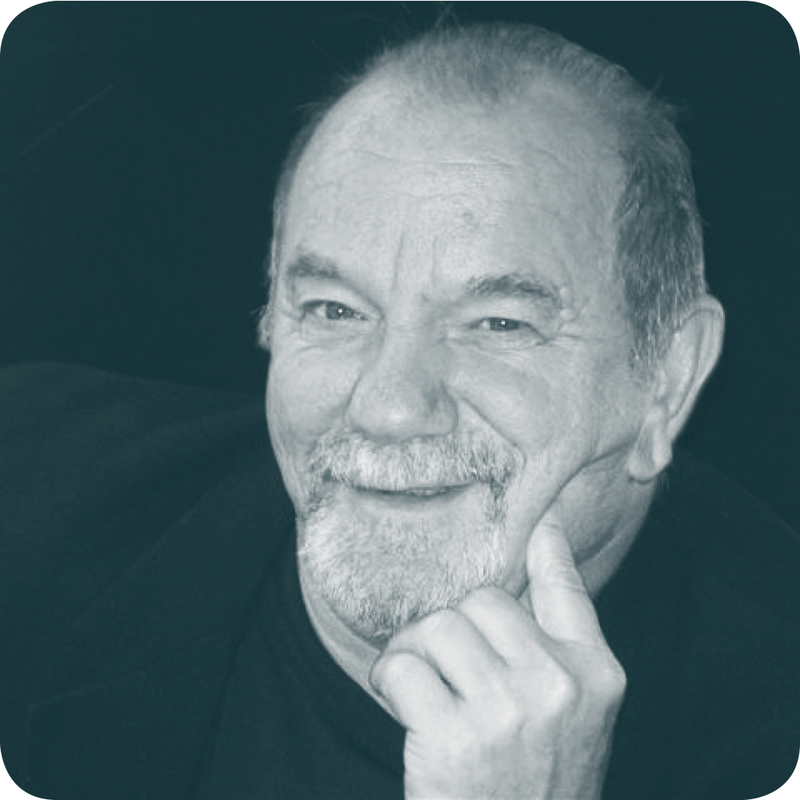 Charles Catto is the Founding Director of Frontiers Foundation, a non-profit organisation that builds affordable housing to disadvantaged communities through its volunteer network. For almost 50 years, Charles has led the Frontiers Foundation to significant advances in housing, health, road construction, education, agriculture, reforestation and electrification. Charles is an honorary Chief of Wasauksing Ojibwa First Nation. Diane Pinto is an ethnobotanist working as a sustainability consultant for WorleyParsons, a large engineering and project services firm. 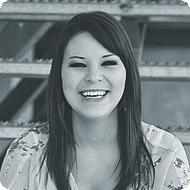 She is a specialist in aboriginal engagement; sustainable project delivery; traditional knowledge and land use studies; and community development. Her experience includes Canadian and international energy and mining projects; infrastructure development; and community development initiatives for private sector companies and non-governmental organisations. Diane has also spent over 10 years living and working in remote villages with The Kayapó Indigenous people of Southeastern Amazonia, Brazil and is the founder of The Kayapó Project, a non-profit corporation dedicated to supporting Kayapó women and the preservation of their culture and long term conservation of traditional lands. 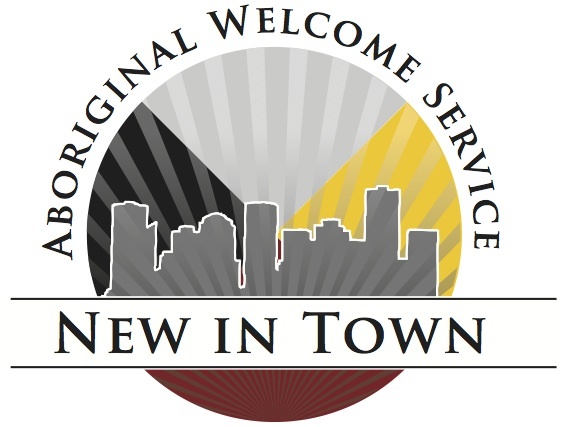 New In Town The New in Town Aboriginal Welcome Service is the first of its kind in Canada. Its goal is to welcome and support Aboriginal families and individuals who are new to Edmonton. Accessible 24 hours a day, 7 days a week, New In Town refers newcomers to appropriate services such as employment, elder services, housing, culture, and education. A joint effort between Bent Arrow Traditional Healing, Boyle Street Community Services and Boyle Street Aboriginal Services, New In Town serves assists people transitioning to Edmonton whether they are planning to move here, already live here, or are moving back. 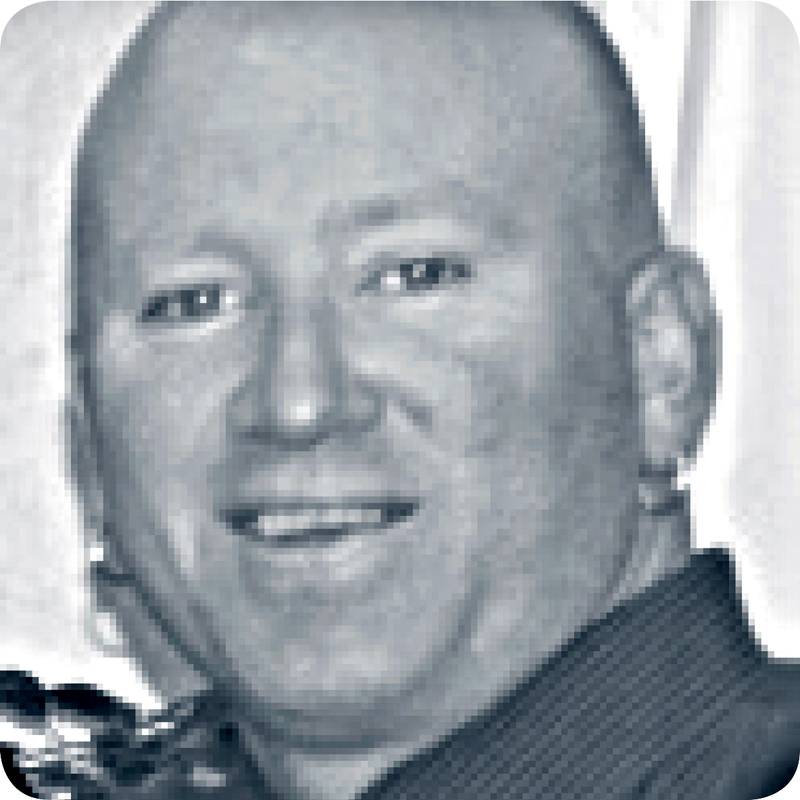 Bill Semple is a Senior Researcher responsible for Northern Housing with the Canada Mortgage and Housing Corporation (CMHC). Bill is an architect and builder, with a background in design, building science, construction and environmental planning. 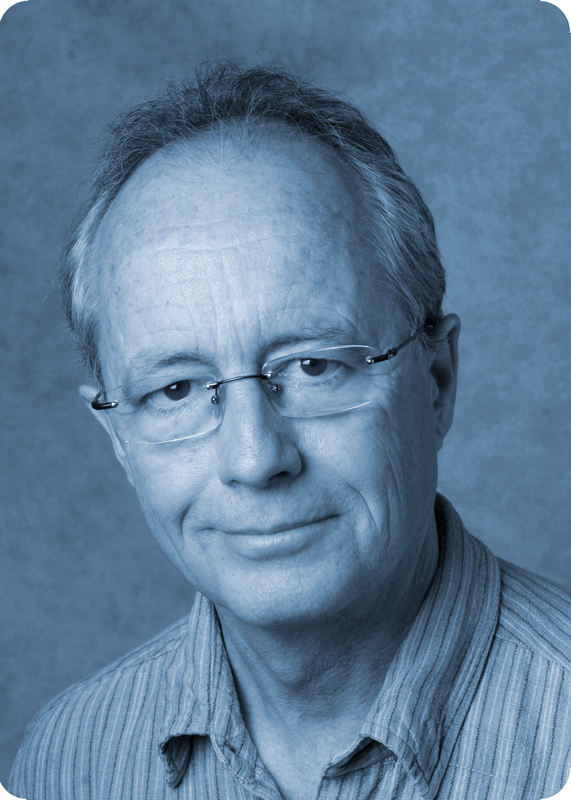 Concentrating on the Canadian far north, Bill’s work focuses on developing sustainable northern housing and communities, designing culturally appropriate, super energy efficient northern housing. Patrick Machacek joined NorQuest College in 2011 with over 18 years experience in the post-secondary and healthcare sectors, including his most recent post as the Associate Vice President, Advancement & Corporate Training at NAIT. His successes include leading teams that have generated over $125 million in private donation support, enhancing the profitability of NAIT’s Corporate & International Training department by over 200%, and coordinating brand, marketing and web development initiatives for four post-secondary institutions. Departments under his supervision have been recognized with more than 30 national and international awards for achievements in marketing, publications, web development, design, social media, photography and illustration, and special events. David Eddy is the Chief Executive Officer of Vancouver Native Housing Society (VNHS), a non-profit, off-reserve, aboriginal housing provider in Vancouver, Canada. Under David's leadership over the last five years, VNHS has increased it's portfolio by nearly one hundred percent and broadened its mandate from strictly housing urban aboriginal families and seniors to providing supportive housing for aboriginal and non-aboriginal homeless and those at risk of homelessness. David is guiding new projects to focus on aboriginal art and culture as a means of revitalizing community pride in Canada's “poorest postal code”. 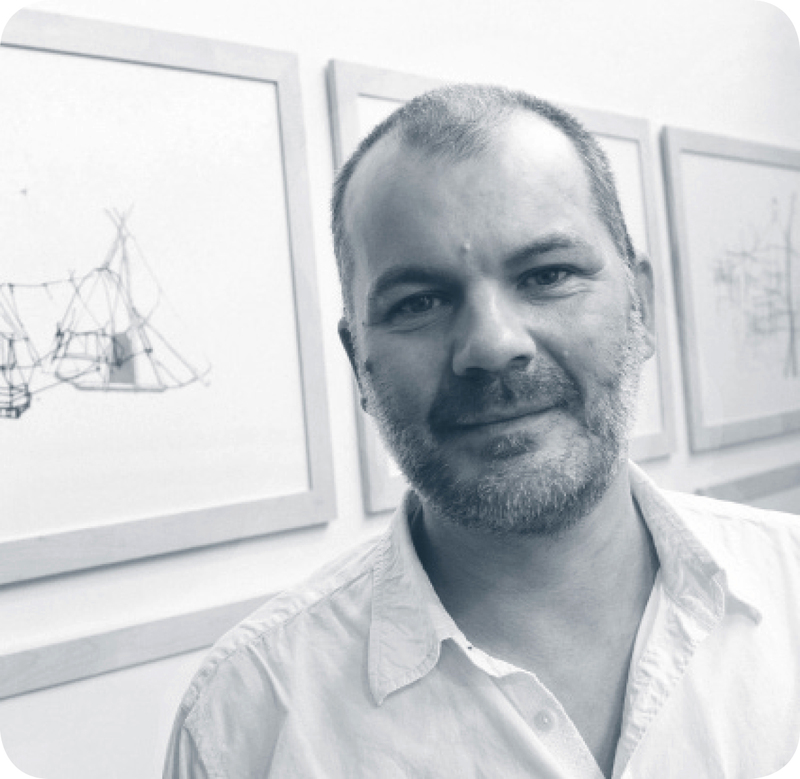 Gavin RenwickFor over 20 years Gavin has taught in and worked through architecture, design, fine art, and curation. Renwick, who has worked extensively for Dene communities in the Northwest Territories, sees ancestral knowledge not as an inert heritage, but as a dynamic tool that helps to shape our relationship with the environment in today's world. He is acting as a cultural intermediary between knowledge traditions to facilitate a fair and inclusive discussion about the designed environment. Renwick believes truly effective and sustainable design must be generated from the specific needs and values of local communities. His research will lead to the development of innovative and sustainable hybrid design applications that nurture cultural continuity and self-determination in 21st century northern Canada. Kyle DubeKyle has lived in the Edmonton Area his entire life and has been dedicated to working with youth for the past 20 plus years. Leading YOUCAN Youth Services as Executive Director, the organisation has grown from a one-person office into the city's premier organisation in the area of youth work and transitional youth programming. At its core, YOUCAN's mission is to help people to get out of, and stay out of harm's way while building skills to facilitate and maintain healthy lifestyles. 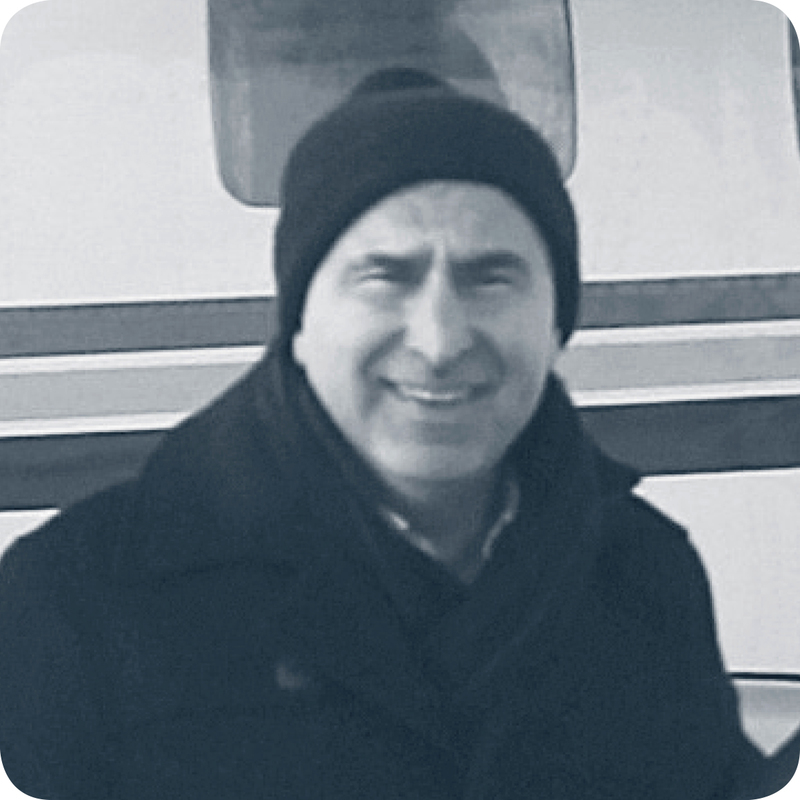 Tony Mammone is Senior Advisor, Major Projects with ATCO Sustainable Communities. Launched in 2012, ATCO Sustainable Communities focuses on providing a full range of pre-fabricated building solutions for Indigenous and other remote communities. ATCO Sustainable Communities combines ATCO's experience forming successful Aboriginal partnerships with its expertise in providing modular and pre-engineered building solutions to remote communities. ATCO has been partnering with Indigenous communities since 1981, creating more than 30 successful joint ventures, and has 65 years of experience working in some of the most remote locations around the world. Gary Bosgoed Gary Bosgoed, P.Eng. is an Industrial Systems Engineer (B.A.Sc.) 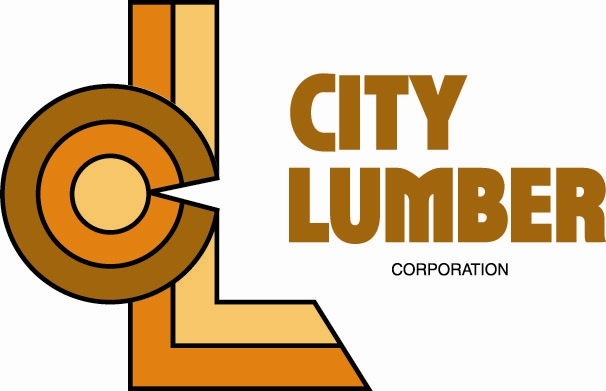 with thirty-four years of experience in management, management consulting and consulting engineering. 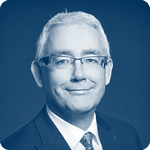 Gary is Senior Vice President and Location Manager of WorleyParsons’ Edmonton location. Mr. Bosgoed is a well-known public speaker, community leader and business mentor/coach. 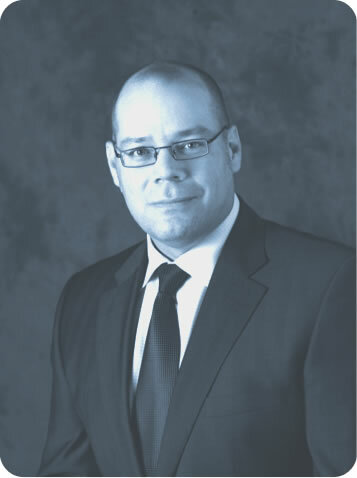 In 2003, he was the recipient of the National Aboriginal Achievement Award in Business and Technology. 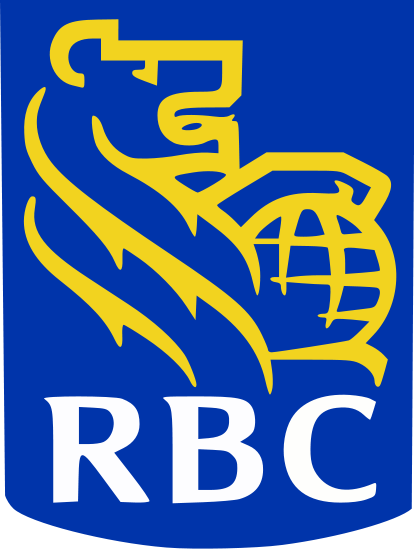 In 1999, he was selected as the University of Regina Alumnus of the Year and as a Prairie Finalist in the Ernst & Young Entrepreneur of the Year Awards. 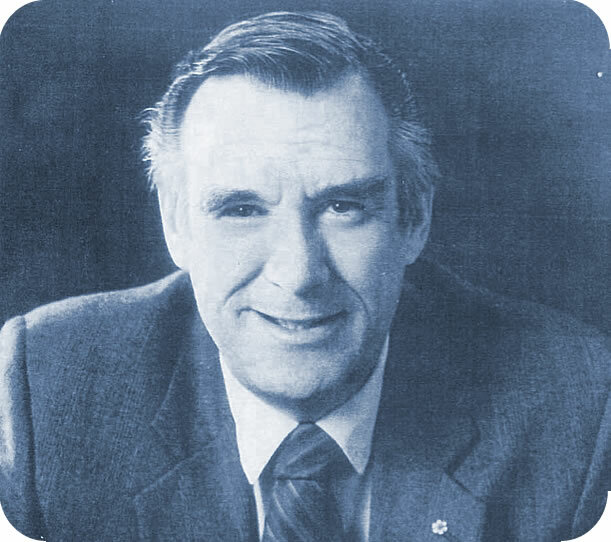 In 2005, Gary also received the Saskatchewan Centennial Medal for his extensive community involvement. In 2004, the ISIS Canada Research Network announced the $5,000 annual, Gary Bosgoed Scholarship for Aboriginals in Engineering. Gary is currently a Director and Vice-Chair of the Keyano College Foundation, CBC Literacy Initiative, Norquest College Advisory Council, Founder of the Alberta Aboriginal Construction Careers Program, and a member of the University of Alberta Water Advisory Board. He is also the Executive Sponsor of the WorleyParsons Women of WorleyParsons (WoW) committee and a member of the WorleyParsons Global Diversity and Inclusion Council. Ashley Dennehy started a degree in the Education field, because of the strong belief she has in the importance of empowering First Nations youth. 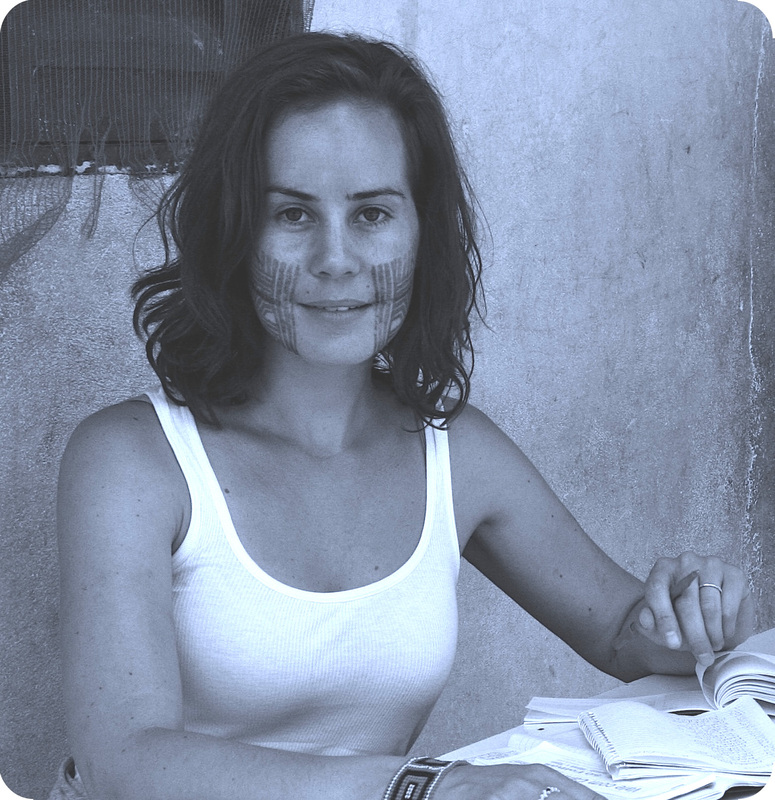 Ashley has travelled and lived In Fiji & Southern Africa and is committed to learning more about Indigenous Sustainability Issues, and capacity building amongst women and children in some of the most marginalized communities in the world. Ashley's experiences of living in Africa have helped her become an active catalyst in empowering her own community. 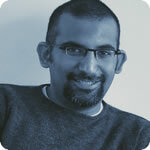 Shafraaz Kaba is a partner and architect at Manasc Isaac Architects. Experienced in working with First Nations and in sustainable design throughout Alberta and the North, Shafraaz recently built a net-zero ready home and documented the process through a project called Chasing Net Zero. He is a founding Member of the Media, Art and Design Exposed (M.A.D.E.) in Edmonton Society which creates public programs that bring design, art and architecture to the public. Stay tuned for additional speaker updates and more information! ** Concert is included in Conference registration. Stand-alone concert tickets will be available at the door for $20. If you are interested in sponsoring the 2013 First Nations Conference on Sustainable Buildings and Communities, please call Kent Mckay at 780.784.1169, or e-mail kmckay@manascisaac.com. There are several ways to register for the First Nations Conference on Sustainable Buildings and Communities. The registration fee includes the concert. Stand-alone concert tickets will be available at the door for $20. Students: The First Nations Conference on Sustainable Buildings and Communities encourages interested students to attend the Conference. If you require financial assistance to attend, please feel free to contact us; we may be able to partner you with a sponsor that can help cover your registration fee. Call Kent McKay at 780.784.1169 for more information. Call Kent McKay at 780.784.1169 to provide credit card information. Please note that regretfully, we are equipped to process only Visa cards by phone. Please quote the word “Sustainability” to get our discounted room rate. Check out the following videos to sample some of the conversations that occurred at 2012's First Nations Conference on Sustainable Buildings and Communities. Please feel free to contact us at any time for more information about the First Nations Conference on Sustainable Buildings and Communities!